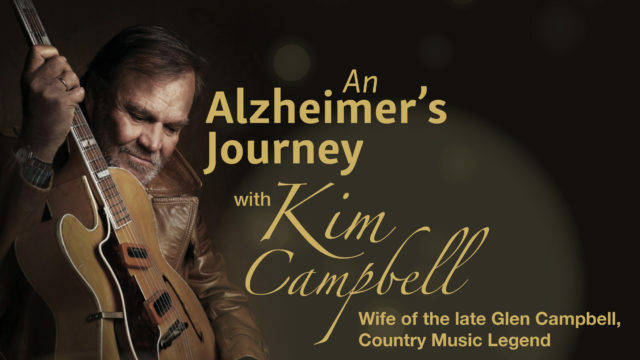 The Morning Pointe Foundation invites the community to a free public awareness event to hear Kim Campbell, wife of late country music legend Glen Campbell. Mrs. Campbell will speak with the general public in the Louisville, KY area about her journey as an Alzheimer’s caregiver. Seating is first come, first serve. RSVP recommended. No ticket required for entry. Handicap seating available. 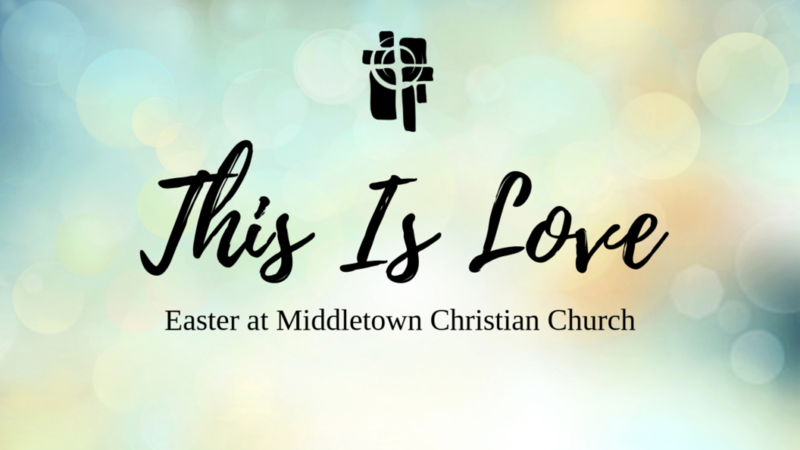 Doors open at 6 p.m. Free and handicap parking is available at Middletown Christian Church, located at 500 N. Watterson Trail in Louisville, KY. This event is sponsored by WHAS-TV 11 and Guardian Pharmacy, and hosted by Rachel Platt, anchor/reporter for WHAS-TV 11. The Morning Pointe Foundation, along with the Morning Pointe senior living and memory care communities in Danville, Frankfort, Lexington, Louisville, Richmond and Russell look forward to seeing you. For more information, please call (877) 776-4683, or visit www.morningpointefoundation.com.